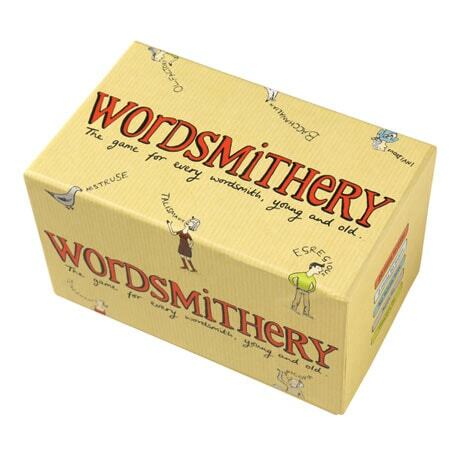 Enhance your ever-expanding vocabulary via this clever game from the UK! Guess the meaning of a challenging word (like egregious, phalanx, or salubrious) without help and get two points; pick the correct definition from three options and get one point. 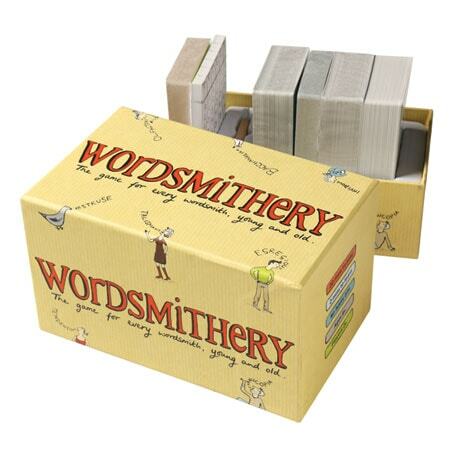 For two or more players, ages 8 and up.